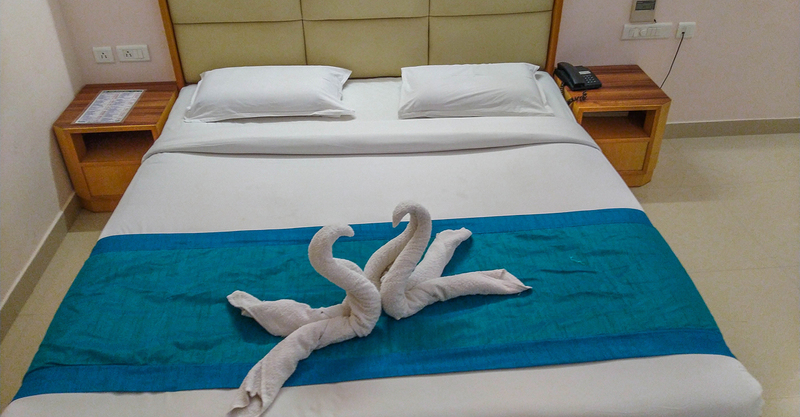 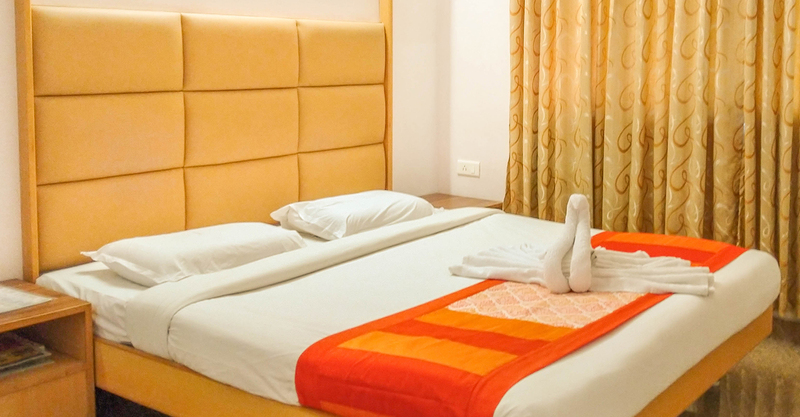 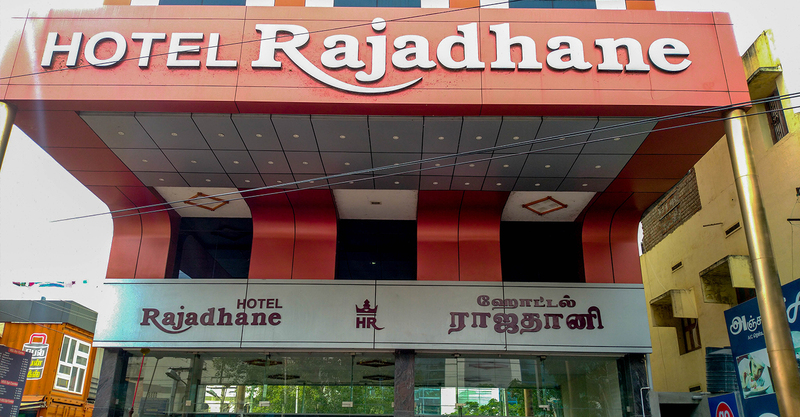 Hotel Rajadhane is united in its dedication in providing the very best in comfort, neatness, hygiene and service. 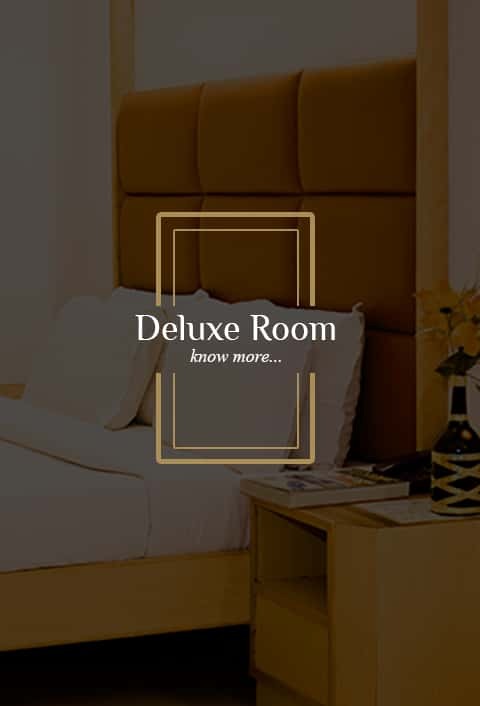 Our commitments for excellence and personalized service have started ensuring a loyal list of guests from the nationwide hospitality industry. 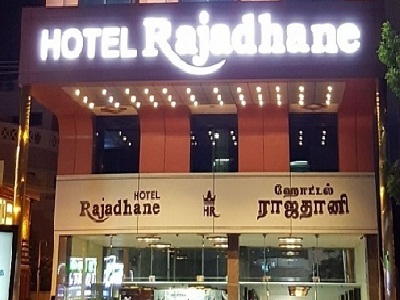 Hotel Rajadhane is perfectly located right opposite to the Apollo hospital, on the lakeview road and very near to Mattuthavani (MGR) Bus station. 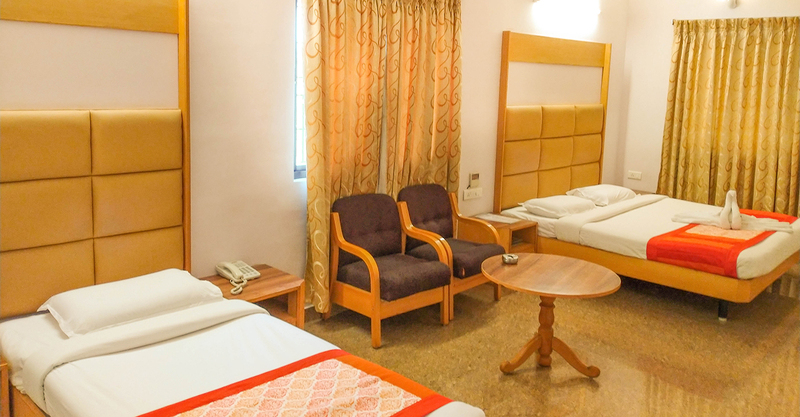 The hotel with a quite different ambience benefits from both proximity to the airport, to the railway station and to the Rameswaram road. 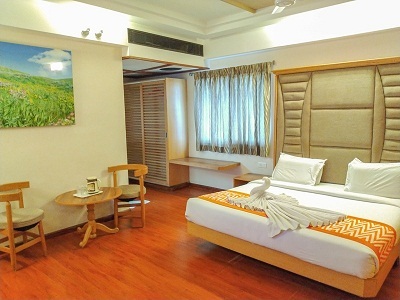 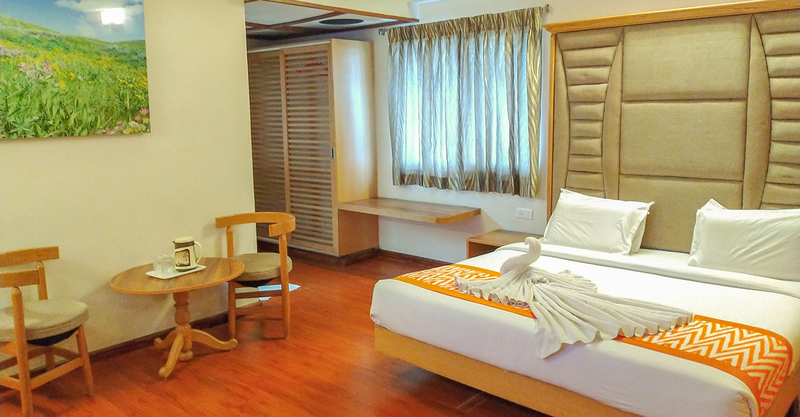 Hotel Rajadhane has rooms at very different prices and the rooms are neat and clean with the well furnished bathrooms. 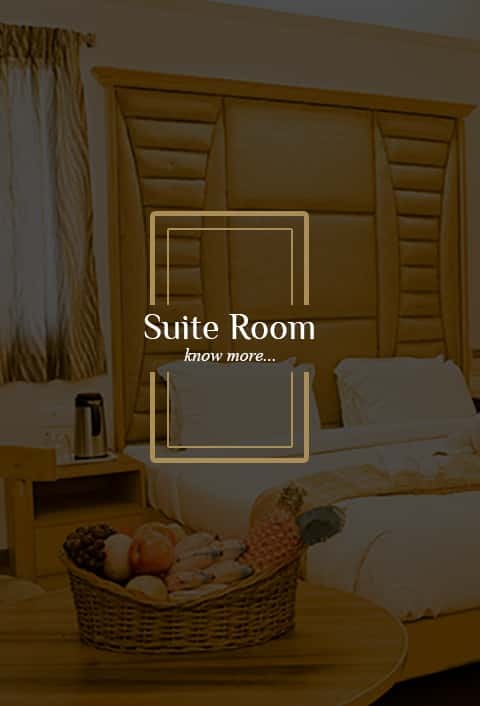 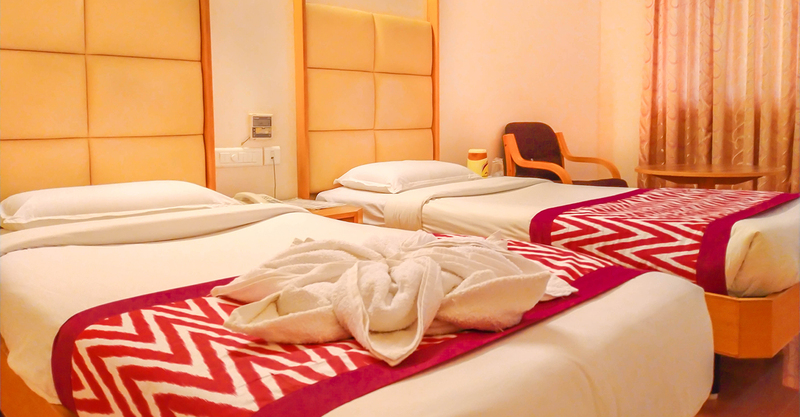 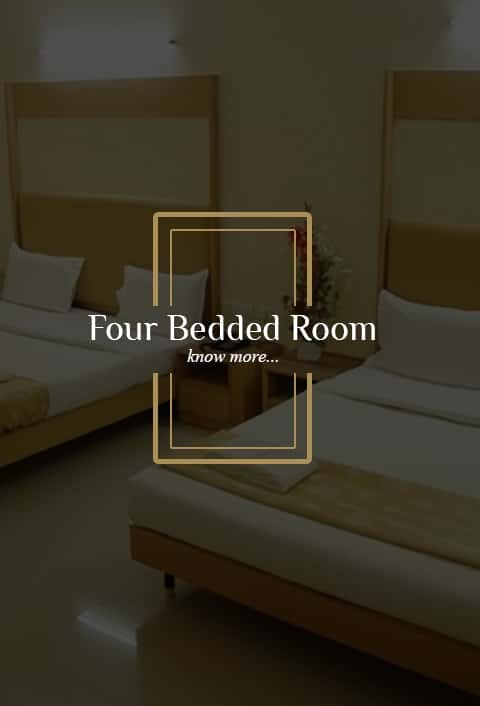 The hotel has single, double, triple, four bedded, deluxe and suite A/c rooms available and you can choose your required type of choice at the best price guaranteed. 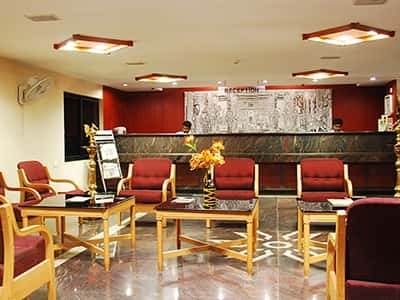 All the tastefully appointed rooms are very spacious with A/c multicuisine Restaurant, Conference halls, Round the clock room service, individual temperature controller , High Definition channels , hot and cold water, Spacious covered car parking, Free WiFi, Doctor on call, Laundry service, Money Exchange, Acceptance of major cards, wardrobes and more and more…..